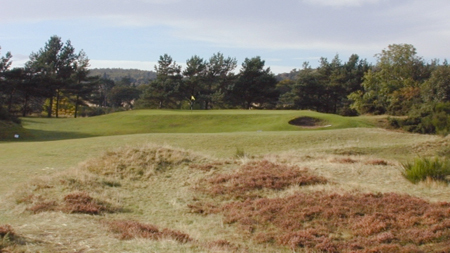 Having added 5 new courses for 2017, FIRST IN FIFE now brings together 17 great golf courses in Fife within an innovative online tee booking system designed not only to make checking availability and booking tee times on multiple courses at the same time but also saving money in the process. 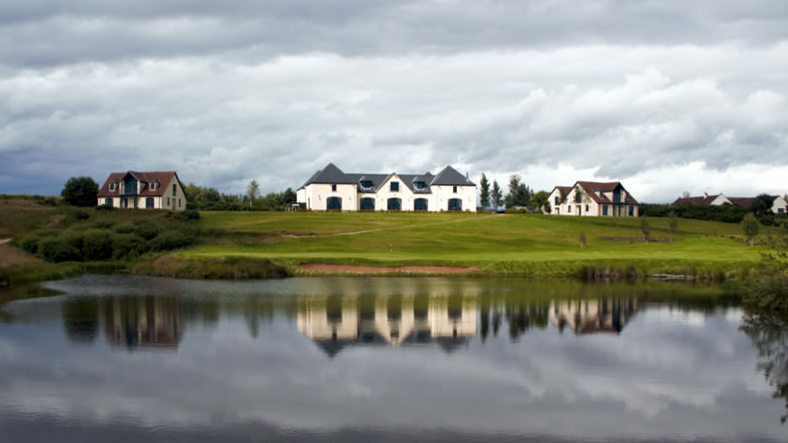 In short, FIRST IN FIFE is the ideal solution for anyone given or undertaking the task of organising a golf trip or outing to Fife in Scotland, one of the most sought after golfing destinations in the world. What we have tried to do is to make the booking process as easy as possible for those arranging golf tee times. 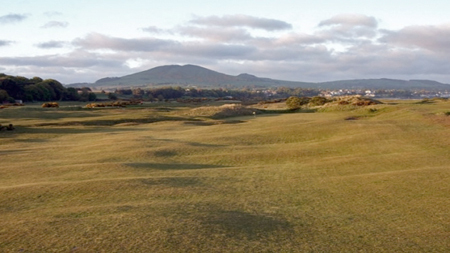 Real Time Availability 24/7 - The ideal way to organise a golf trip in Fife for yourself and friends / family. Real time availability 24/7 means that you can arrange and book your golfing itinerary on a single screen, juggling tee times, dates & courses to match actual real time availability. 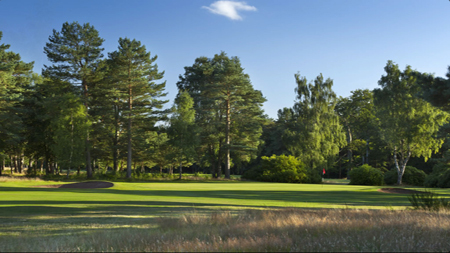 Guaranteed Lowest Prices - Booking options are taken real time from clubs own tee sheets and so are guaranteed to show the lowest available prices at the time of booking. Many Clubs have lower green fees at less busy times of the day (and less busy days), so you can tailor your itinerary to take advantage of the best prices. No Booking Fees - You pay no booking fees or commission when you book through the First in Fife Booking Portal. 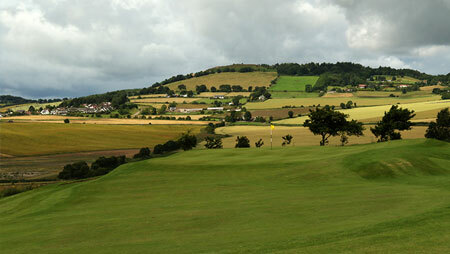 You simply pay the quoted Club green fee when you arrive at the course. Your credit card details are simply held to secure the times - no charge is taken until your tee date. Special First in Fife Booking Discounts – And as if these advantages are not enough, First in Fife also offers additional discount to bookers based on the number of rounds booked. For example, if you book 6 x 4 balls (regardless of whether they are all on one course on a single day or just four of you playing 6 different courses over 6 days), the 24 rounds you have booked will qualify for a 15% discount (see below). To book click on the Book Tee Times button at the top of the page. © First in Fife 2019. Registered Office: 32 Hamilton Street · Dundee · DD5 2RE · Company Number SC302085. Design by Plan B. All Rights Reserved. © First in Fife 2016. Registered Office: 32 Hamilton Street · Dundee · DD5 2RE · Company Number SC302085.